Buy high-performance Refurbished Dell PowerEdge R320 Server online at a very cheap cost in India compared to other Dell Servers dealers and grab free shipping and 3-year onsite warranty. The features of the Refurbished Dell Poweredge R320 Rack Server like Intel Xeon E5-2400 Processor, DDR3 RAM, SAS & SATA SSD Hard drives, Raid Controllers and Dual Power Supply combine to create a server that offers optimal availability, performance, and power efficiency at the best price for your business. Get the Used Dell R320 Rack Server Review these features to see why this server is ahead of its class. The features of the Dell PowerEdge R320 Rack Server offer enterprise-class performance with features that combine to give you the scalability to handle a wide range of workloads. Tailor with up to eight hard drives and protect data with hardware or software RAID options, all at a great sale price. Dell R320 server has Substantial Storage Units and it includes Scalable Storage. In overall, Dell PowerEdge R320 Rack Server supports up to 8*2.5`` or 4*3.5`` hard drives. And the Supported hard Drives include SAS HDD, SAS/SATA SSD, Nearline SAS. All these Hard Drives accommodate up to 16TB Internal Storage Space. Enjoy optimal performance of your business applications with the impressive I/O capabilities of the R320. I/O is scalable for input/output bandwidth. The PCLe Gen 3-enabled expansion slots allow for powerful processing. Intuitive systems management deploys, updates, monitors and maintains data using the Dell Open Manage portfolio. Remote management with iDRAC7 operates with Lifecycle Controller with iDRAC7 Express and Enterprise offers the option to upgrade from 8GB to 16GB. Systems management is IPMI 2.0 compliant. The Dell Poweredge R320 Rack Server surpasses previous servers with features like power efficient hot swap, power redundancy, scalability and many more features for the best price. Any review of other servers will show that the R320 offers enterprise level features at a lower cost than the sale price on any other model. I/O capabilities enhance virtualized environments. Options for virtualization include Citrix XenServer, VMware, vSphere Rack, ESXi and Red Hat Enterprise Virtualization. The optimization 1U server also increases security and reliability. 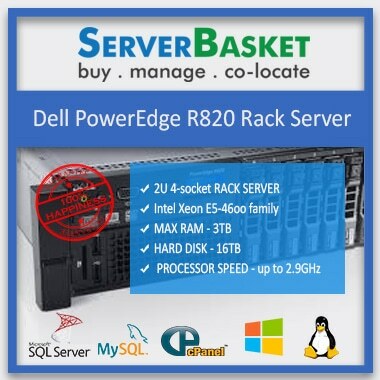 We guarantee the lowest online price available for Dell PowerEdge R320 Rack server via the Internet for every booking made through ServerBasket. If you wish to book a server via our website but have found a price on the Internet lower than the price we listed, we’ll surely approve the more favorable price you found. 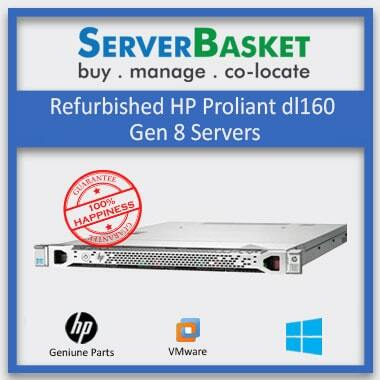 When you purchase the Refurbished Dell Poweredge R320 Rack Server .you can rest assured knowing that you are getting a high quality server that is backed by a one year spare parts warranty and three months barebones warranty. 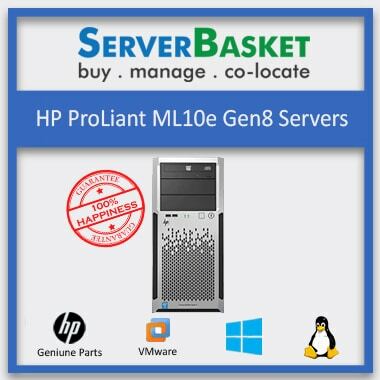 In case of any unexpected failures, Server Basket helps you to restore your server to working condition system by providing instant free replacement within the duration. Our Experienced Support Team is available 24/7 via Chat, Phone Call & Email to assist you and resolve all the issues related to Dell PowerEdge R320 Rack server. You can contact the Team for Pre-sales Assistance also, meanwhile you can ask for instant Quotation of Dell PowerEdge R320 Rack server Price in India with its each & Every Component. We deliver Dell PowerEdge R320 Rack Server within three working days from the time an order has been placed online from our website. Shipping Partners delivers for both rural and urban areas all over India, since we have warehouses in all major cities like Delhi, Hyderabad, Mumbai Kolkata,Chennai, Coimbatore, Chandigarh, Pune, Mumbai etc. 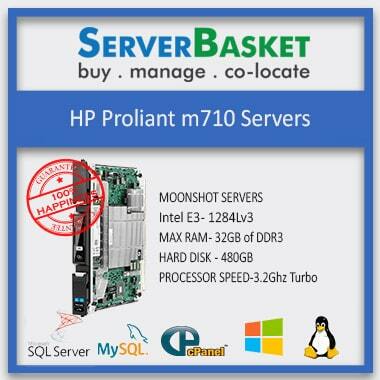 I recently bought a server from here . I have Confusion like what types of drivers installed on it. They helped me and provide Server drivers CD. Am very happy. I was looking for memory storage capacity for my data. I approached them they helped me on choosing this server. Which type of server is this? Dell R320 is 1u rack server. May I know the processor specifications of Dell R320 server? Processor specifications of Dell R320 server is Intel® Xeon® processor E5-2400 product family. 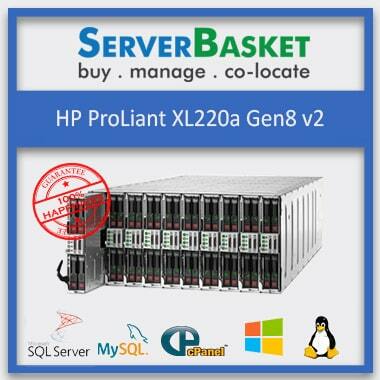 Does Dell Poweredge R320 server support for Linux Operating System? Yes, Dell PowerEdge R320 support Linux operating system. Up to how much storage does this Dell R320 server capable? Dell R320 server capable of 16TB storage. How much memory does Poweredge R320 server required? What type availabilities are present for R320 Dell Poweredge server? Availabilities present in Dell PowerEdge R320 server are a Hard disk, RAM, Operating system, chipset, RAID controllers. Upto how many PCIe slots supports to Dell Poweredge R320 server? Which series chipset does R320 Dell server consist of? Chipset present in R320 server are Intel C600 series. 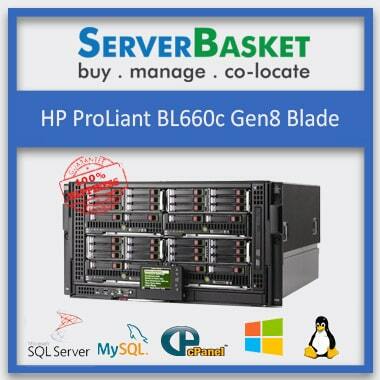 Once I order the server then how many days does the product will be delivered? Product will be delivered within 2-3 working days. How much power does Dell R320 Poweredge server requires? Dell R320 server requires , cabled 350W power supply Auto-ranging power supplies.